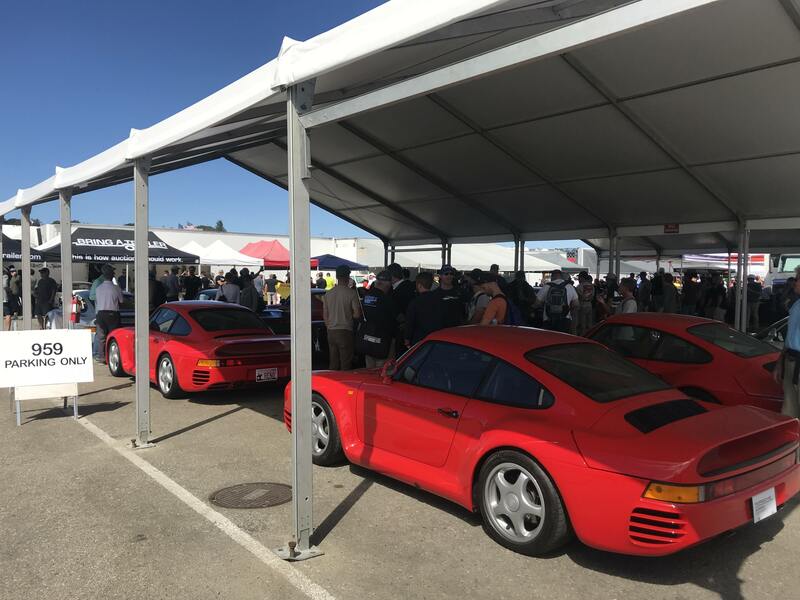 More than 80,000 fans turned out for Rennsport Reunion VI at Laguna Seca this past weekend, a new record for the World’s largest Porsche festival and it was no surprise why. 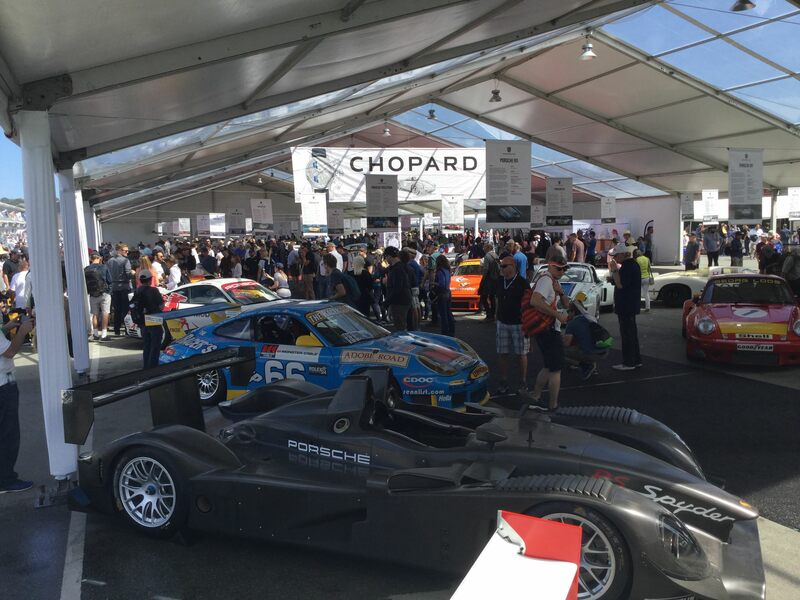 Where else in the world could you be among the first to witness releases of Porsche’s newest vehicles to the lineup, see 7 decades of Porsche racing history on display and interact with 50 Porsche Legends, who were available throughtout the entire weekend to share stories, sign autographs and engage a whole new generation of sportcar racing enthusiasts, over a 4 day period? 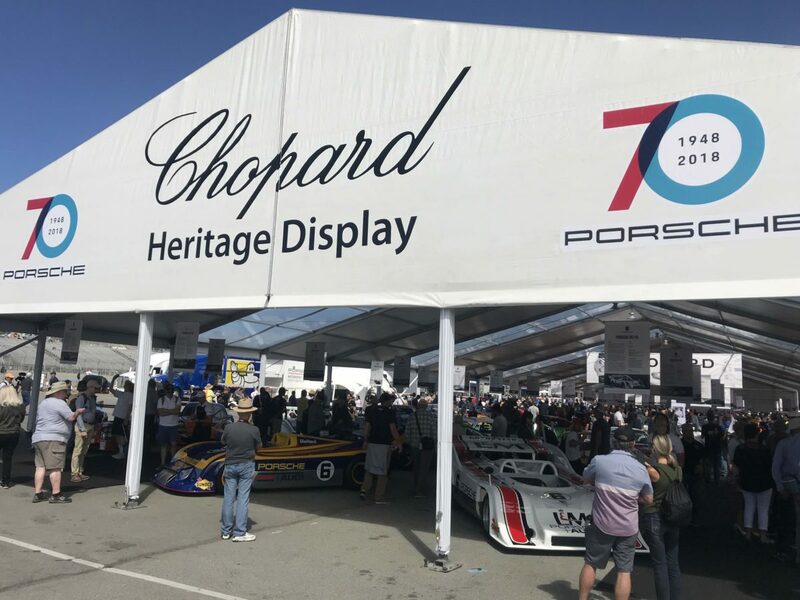 Taking center stage at this year’s Rennsport is a display that features an exclusive collection of famed Porsche vehicles from around the world: the Champions Garage. Some of the significant examples of Porsche history on display. 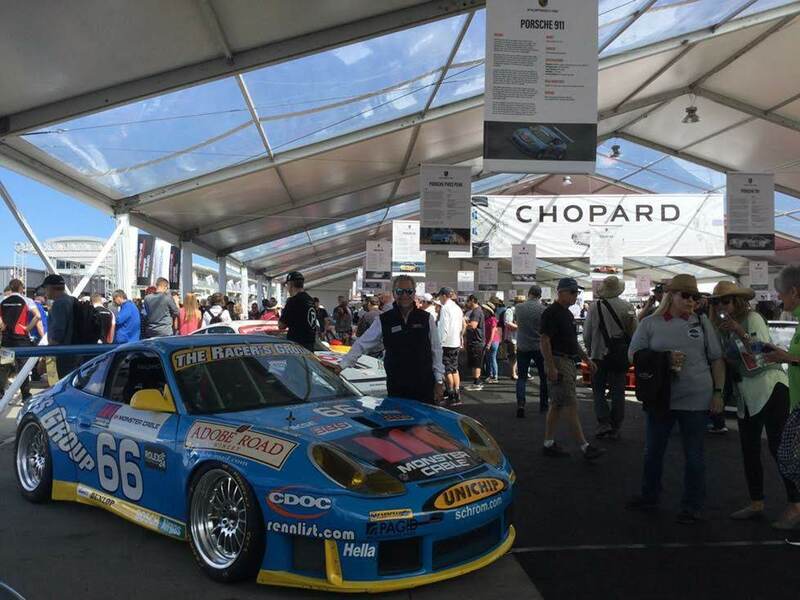 An impressive testament to Porsche’s racing history and definitely a fan favorite. We were honored to be included in this Invitation only showcase of some of the most significant cars that have contributed to Porsche’s racing successes! 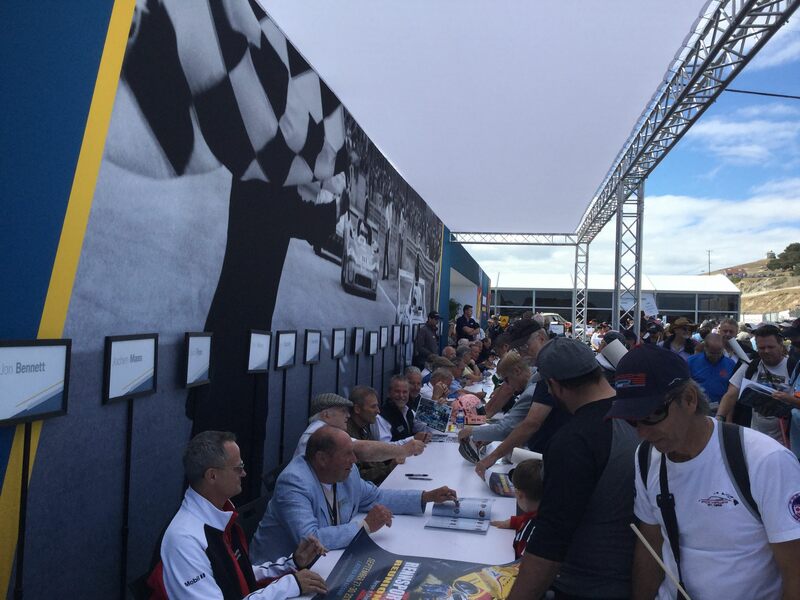 There are thousands of race car drivers around the world. 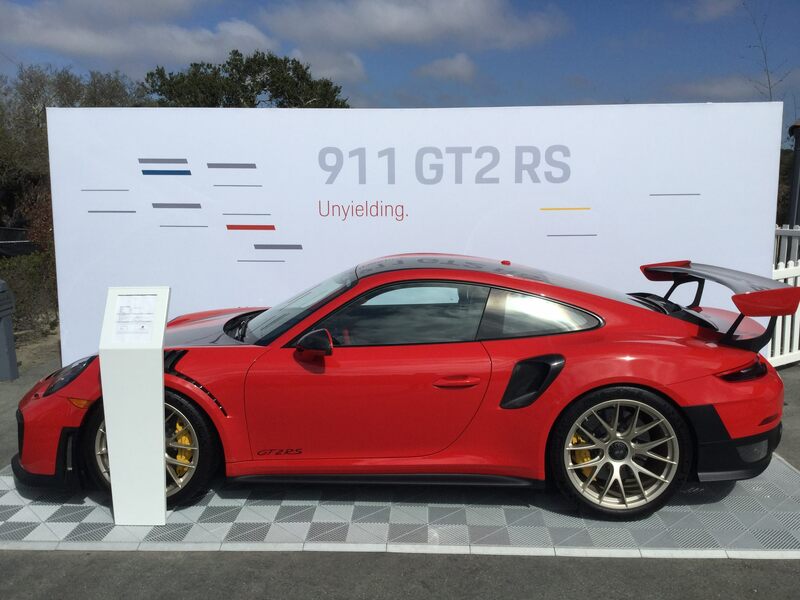 But there are far fewer who can be called Porsche Legends. 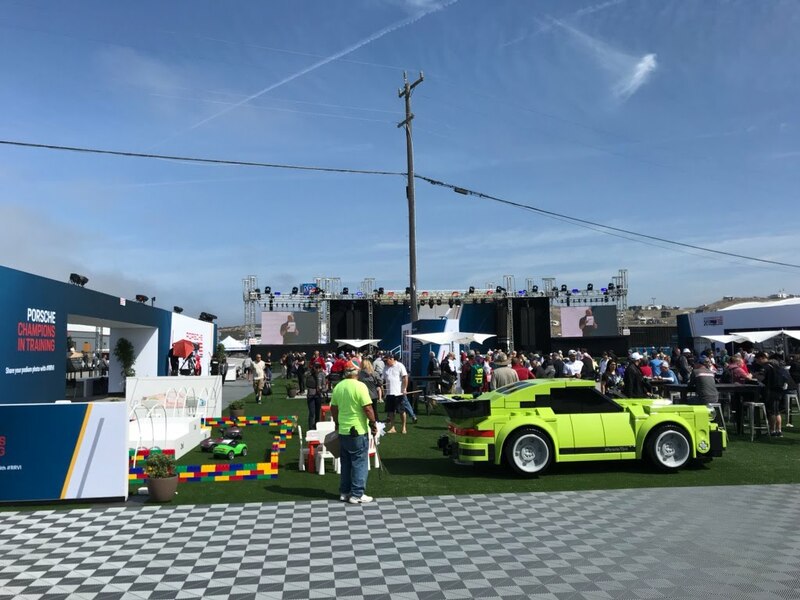 More than 50 legendary Porsche drivers who took this fabled marque to victories at the world’s most demanding race tracks were in attendance to celebrate Porsche racing history. 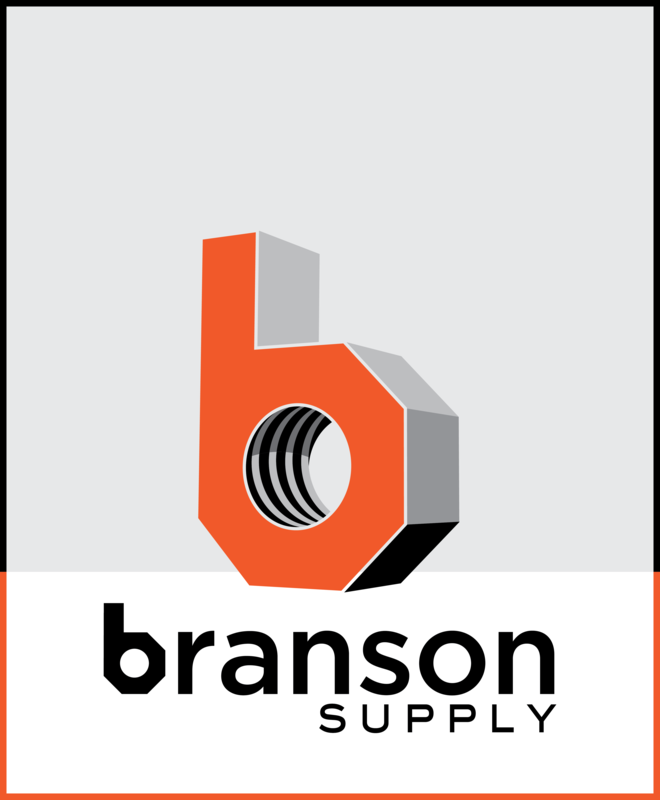 “The entire event was just fantastic. 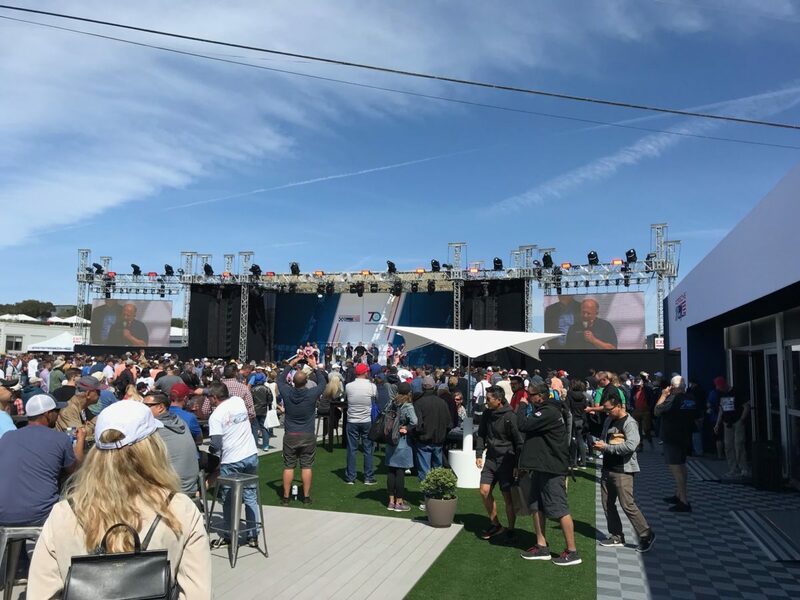 Amazing execution by Porsche and Laguna Seca and everybody in attendance was happy and engaged…It was magic!! 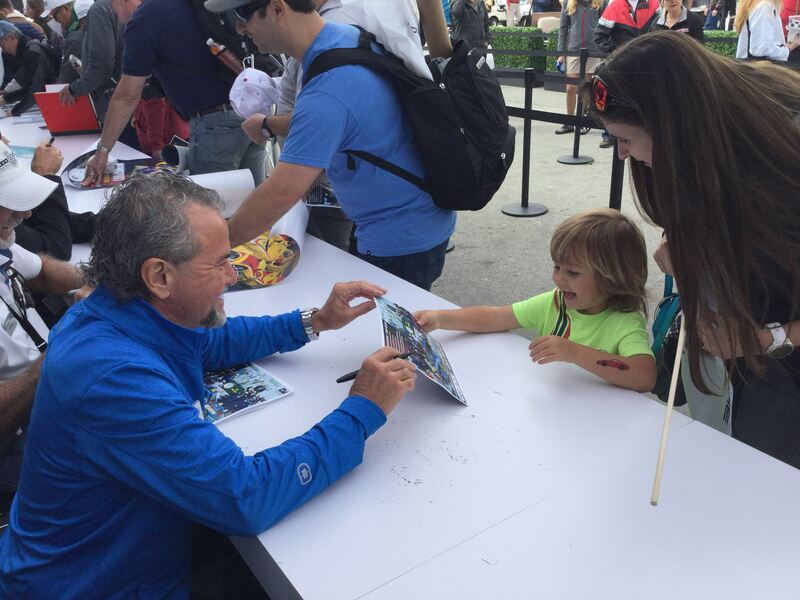 I loved our autograph sessions and engaging with the fans and the evening events were really well done. 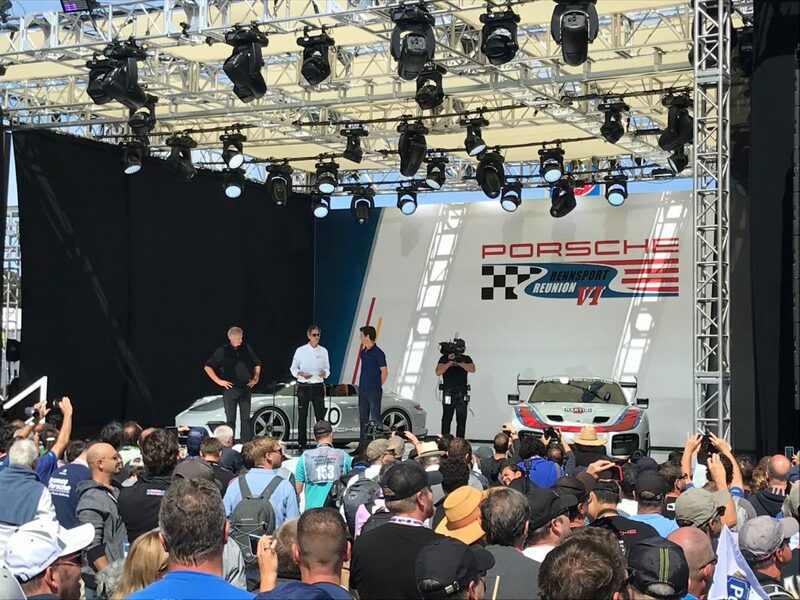 It was a honor and privilege to be seated at the table of the Legends Dinner with US Porsche President/CEO Klaus Zellmer and Dr. Porsche himself. We exchanged some great stories and a few spectacular glasses of Adobe Road wine. 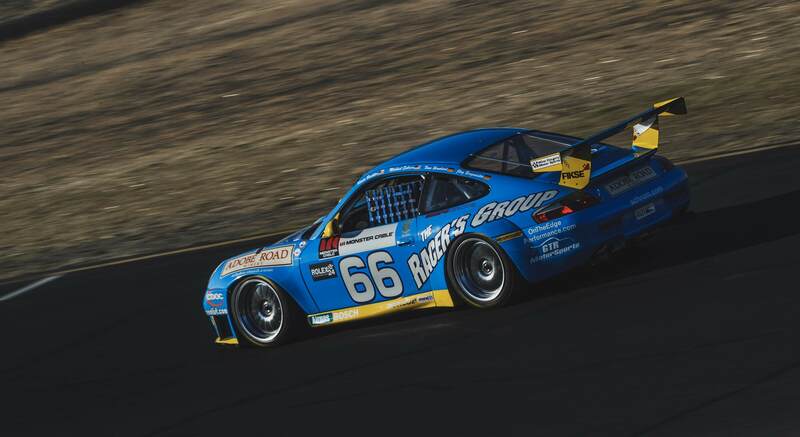 Bellomo and Rappaport Secure more Victories at Laguna Seca Raceway	2018 Porsche Rennsport Reunion VI at WeatherTech Raceway Laguna Seca.